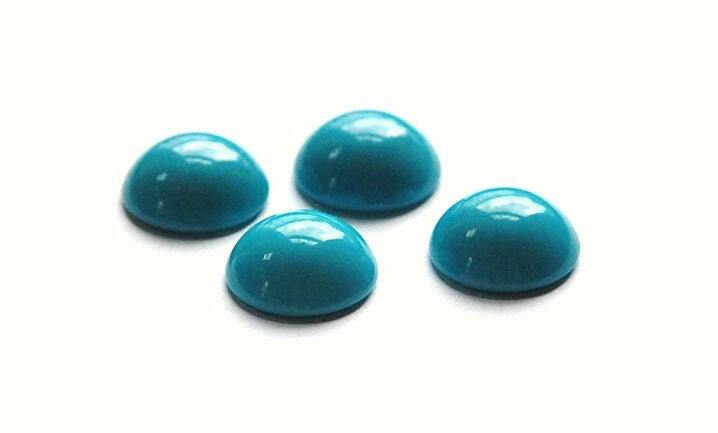 These are vintage opaque blue glass cabochons. They are flat on the back and domed on the front. 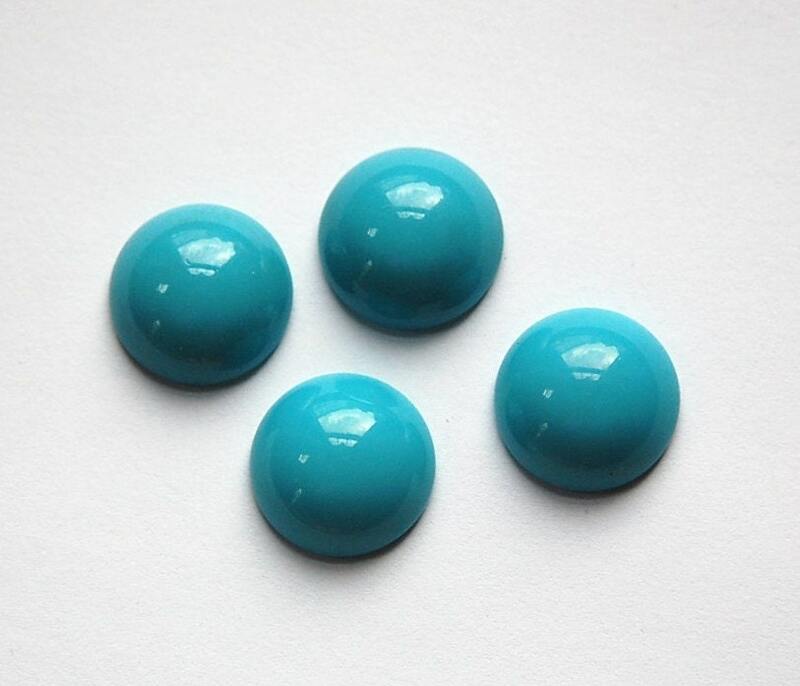 These measure 15mm. You will receive 4 pieces. these are great already made into something. Thanks Shipped in time and arrived with my friend when she travelled to Australia! The cabochons are perfect. Thank you. One of my favorite shops.